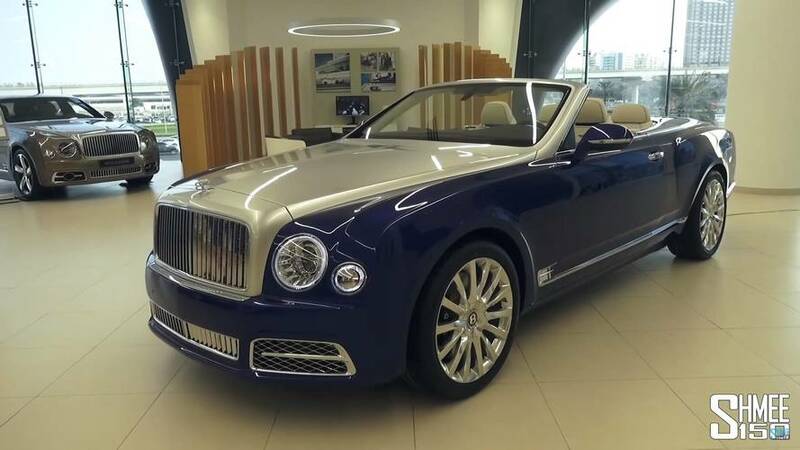 The opulent droptop features the largest single piece of wood installed on a car. 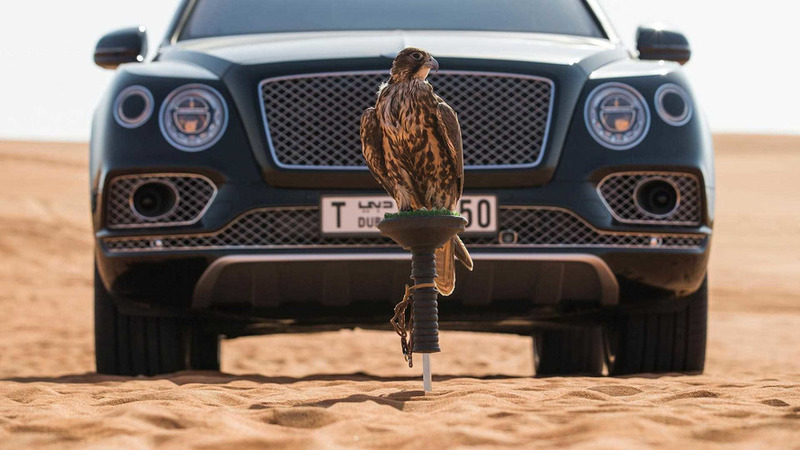 Forget driving with your dog, the really cool people have a falcon next to them on the road. 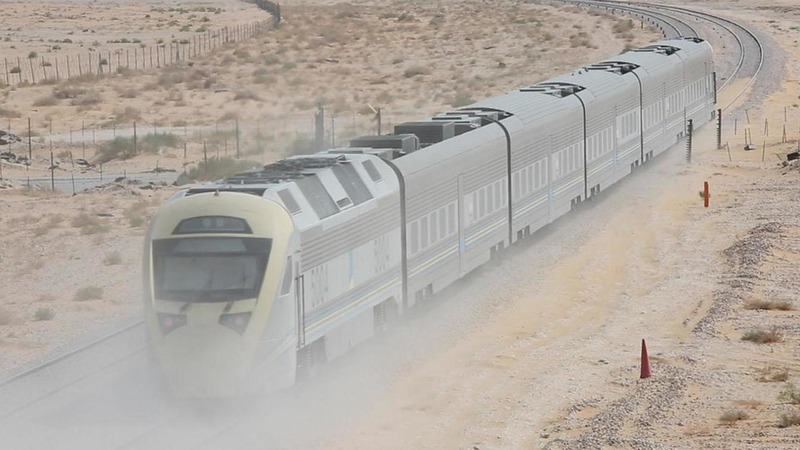 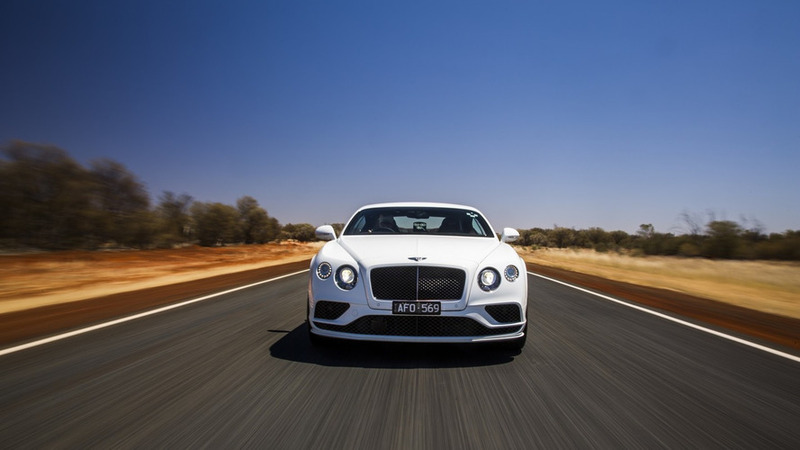 Bentley has released video proof that its Continental GT Speed can reach the 206 mph (331 km/h) official top speed. 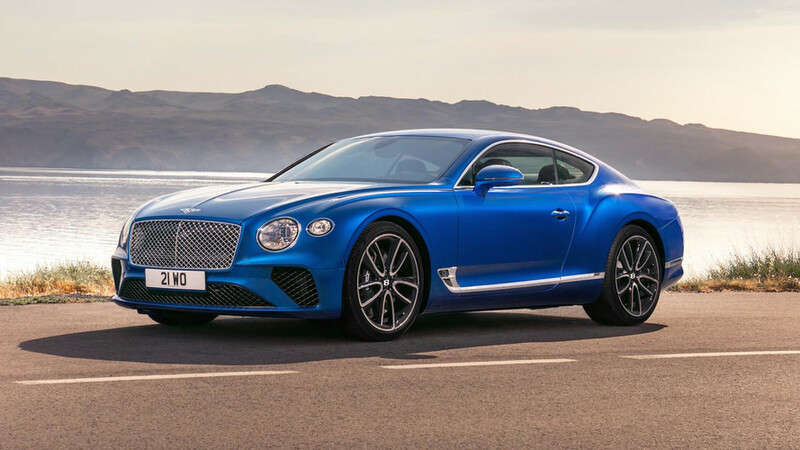 Revealed several months ago, the Continental GT Speed Breitling Jet Team Series by Mulliner is back in a behind the scenes video. 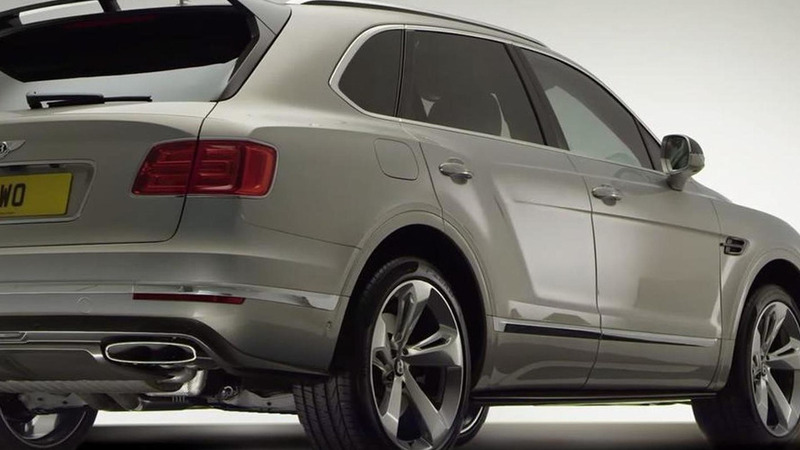 Bentley has released another promotional video for the Bentayga, this time showing the optional Styling Specification. 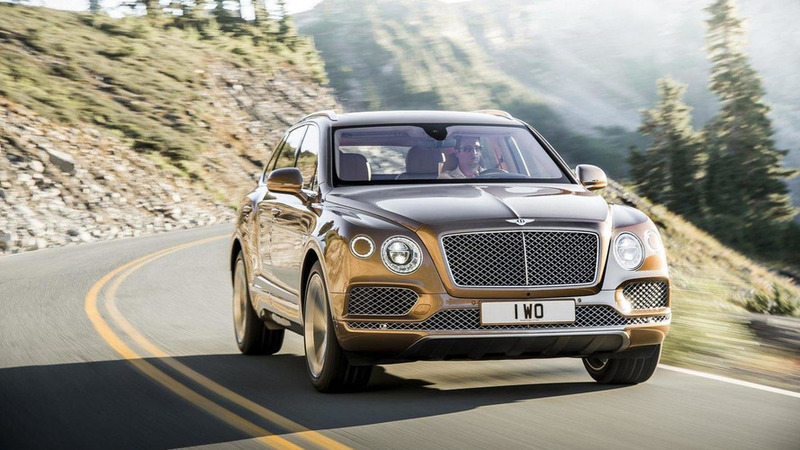 Bentley has officially unveiled the all-new Bentayga following a leak earlier today. 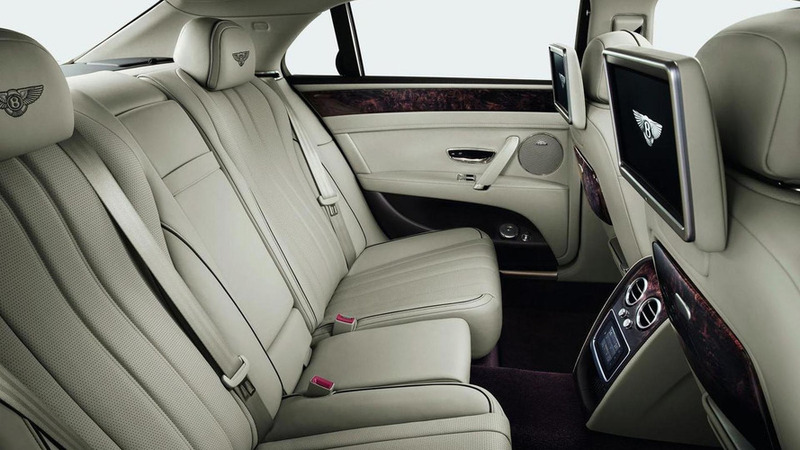 Bentley has officially unveiled the 2014 Flying Spur, ahead of its debut at the Geneva Motor Show. 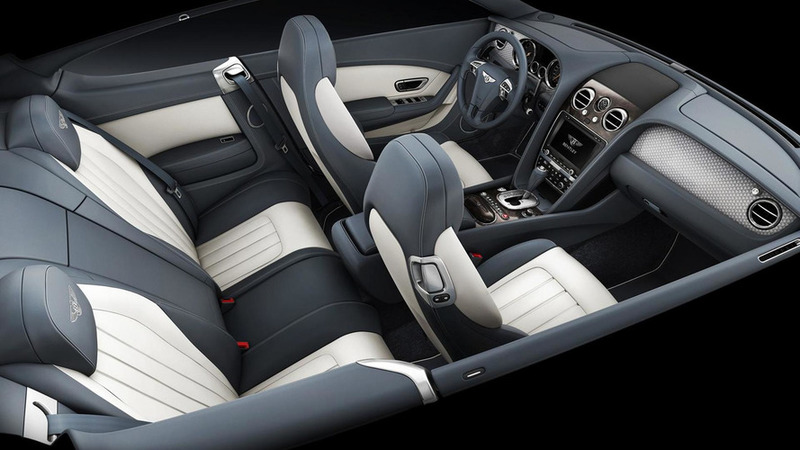 Highlights of the new V8 engine include direct injection, variable displacement to V4 under light throttle load, a new close-ratio 8-speed transmission and all wheel-drive. 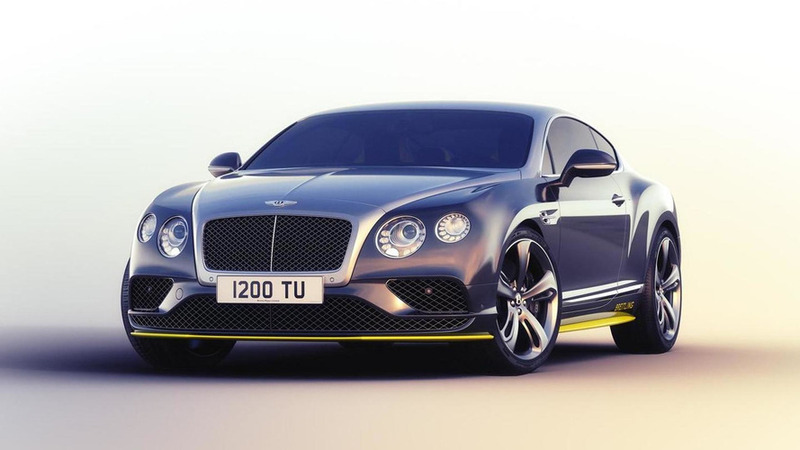 Bentley will use the 2012 Detroit Auto Show to unveil their latest model. 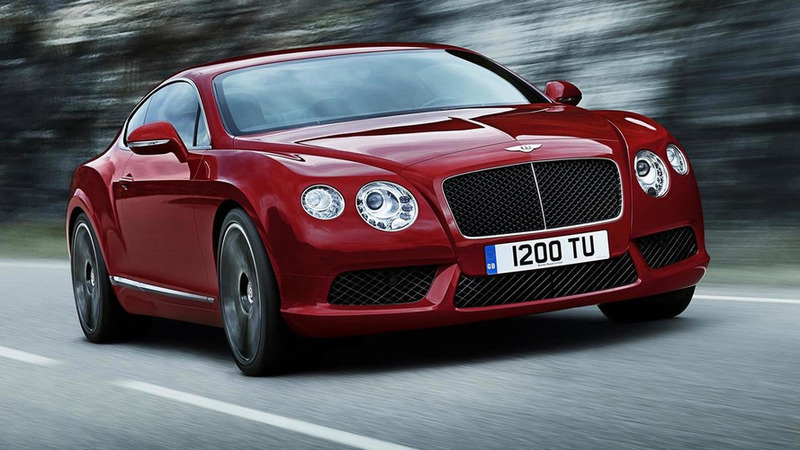 The 2013 Bentley Contintental GT & GTC V8 engine will slot into their line-up below the flagship 6.0 litre W12 GT & GTC models. 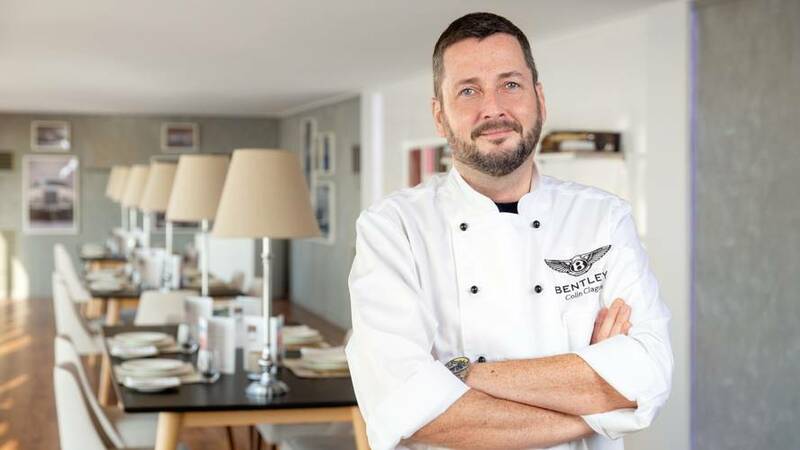 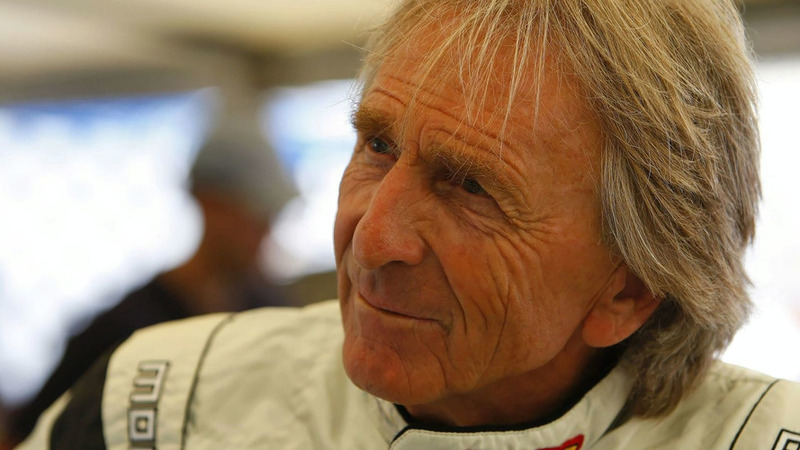 Watch a most luxurious 621 bhp and 800 Nm of torque that is the Bentley Continental Supersports doing a lap at the famed circuit in the expert hands of 5-time Le Mans winner Derek Bell.